Over the past several months, JumpCloud has expanded our focus on the needs of managed service providers (MSPs) and companies undergoing mergers and acquisitions (M&A). In both situations, admins must manage independent entities under a single umbrella. 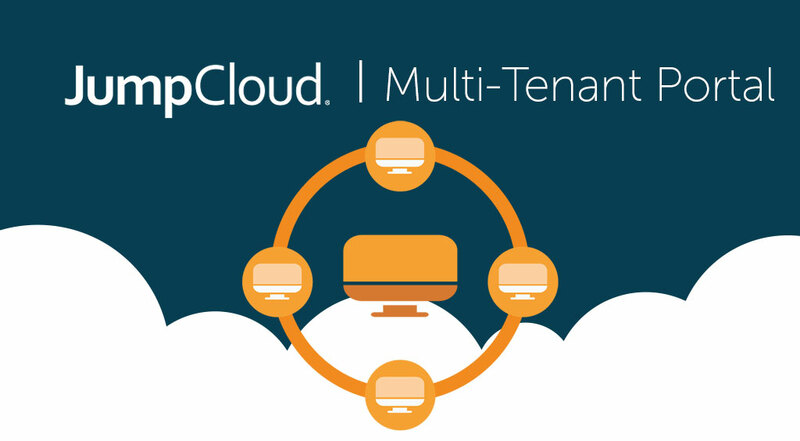 This key requirement drove us to develop specific capabilities that enable the efficient management of sub-organizations within JumpCloud, and culminating with our latest product, the Multi-Tenant Portal (MTP). Previously, an admin needing to manage a set of JumpCloud organizations would have followed less-than optimal workflows. These included creating multiple unique administrator email addresses per org, then logging in and out of each sub-org to do chores within the admin portal. The MTP is designed to streamline multi sub-org administration, while keeping the principles of security front and center. Figure: The Multi-Tenant Portal provides seamless, secure access from a simple to use UI into all of the subordinate organizations the admin is allowed to access. 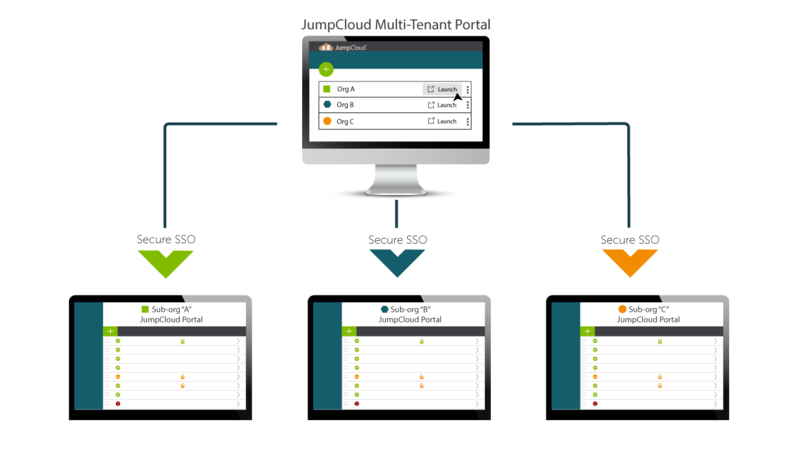 JumpCloud’s Multi-Tenant Portal centralizes the control and management of multiple organizations into a single pane of glass, allowing admins to work remotely and efficiently. They can view the top-level data they need for their managed sub-orgs at-a-glance, and securely perform full management sessions with any org, regardless of location. Active MSPs or organizations who would like to participate in the MTP’s Early Access phase can request to do so via partners@jumpcloud.com or visit our Partners Page to learn more about this exciting new area of our business. I spent years as an IT admin, managing Novell and Microsoft environments, before transitioning to technical sales and ultimately product marketing. My career spans several technology start-ups as well as traditional IT companies like Hewlett-Packard Enterprise. I particularly enjoy using my experience as an end user to help organizations solve today’s today’s IT challenges.